BRITAIN cannot see why Theresa May is announcing plans to slash corporation tax, sure to be acclaimed by ordinary voters, discreetly in New York. May has inexplicably pledged that Britain will become a low tax paradise for struggling multinationals at a business forum across the Atlantic, instead of in front of cheering crowds in her London home. Delivery driver Wayne Hayes said: “The biggest problem facing Britain today is our ridiculously high corporation tax of 19 per cent. That’s why so many of them have to avoid it. 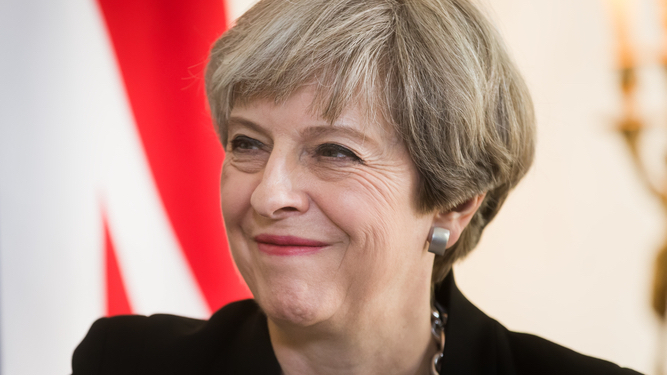 “But instead of announcing this hugely popular common sense policy in the UK, perhaps to kickstart an election campaign, May seems to be doing it almost as though she’s trying to keep it quiet. “I wouldn’t be surprised if she’s privately proposing more hit policies, like contracting US healthcare providers to run the NHS or abolishing all employment rights, to billionaires without realising they’re what we all want to hear. 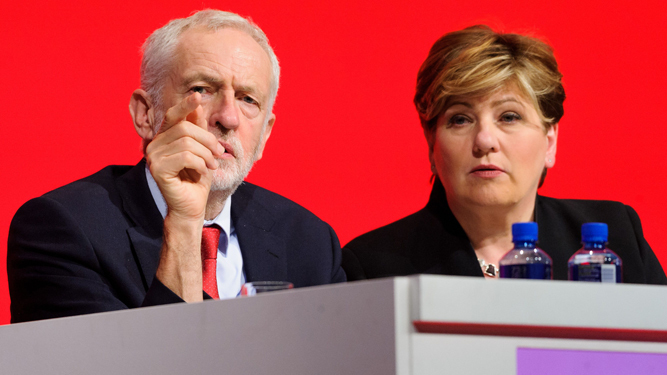 Are you only at the Labour conference because your life is incredibly dull? ARE you attending the Labour party conference because of your passion for politics, or is it because you are lonely and bored? Take our test and find out. What is your main reason for attending the conference? A) I care about the future of Britain. B) If I spend another evening watching Newsnight with my cat I may go mad. Did you go to any of the tragic conference discos? A) No, they’re just full of ageing lefties dancing weirdly. B) You bet! It was like being at the parties in The Wolf of Wall Street compared to my usual social life, which is talking to my mum about her wheelie bins. You found yourself in a lift with popular MP Keir Starmer. What did you do? A) Politely congratulated him on his Brexit speech. B) Invented a toe-curling fantasy in which Keir and I are best friends and play tennis together and one day he invites me to become an MP, which I am brilliant at. How will you feel when conference ends? A) Quite glad to leave the sweaty conference halls and lengthy debates. B) Gutted! I just want the fun to go on forever! Mostly As. Well done! You are more interested in politics than filling a gaping void in your life. Mostly Bs. You are perhaps using politics as a substitute for a normal life. Use your four hours a day on Guardian comment sections to try and have a shag instead.